2015 is Planet Mu's 20th anniversary year and it's fair to say they are completely bossing it with a succession of already classic albums from Jlin, Drew Lustman, and John T. Gast. We can add to this growing pile Reflekzionz, the latest album in a thoroughly compelling recording career from Nick 'Ekoplekz' Edwards, and a third for Planet Mu following the two he committed in 2014. 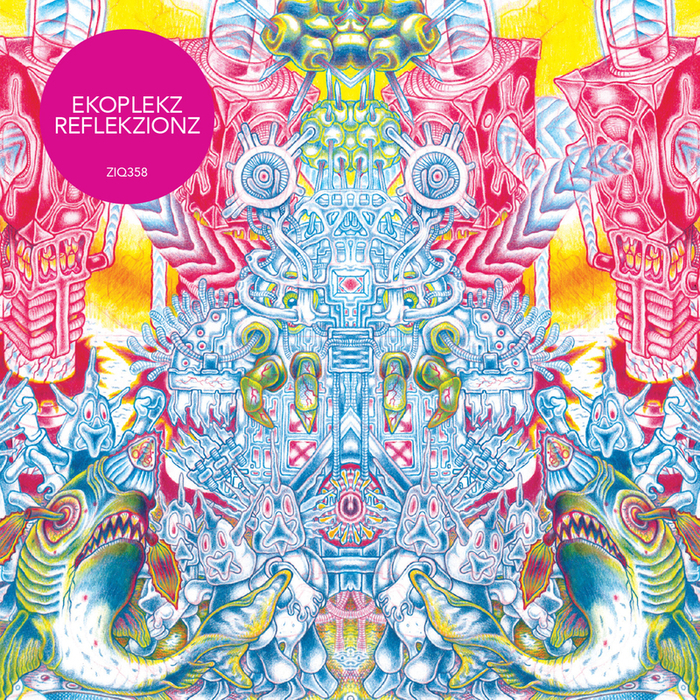 Described by Planet Mu as invoking a "blurry, saturated false-memory of the leftfield electronica" that soundtracked Edwards' formative years in the early '90s, the 12 tracks come across as vintage Ekoplekz with red-lining synths and bubbling percussive processing in abundance.